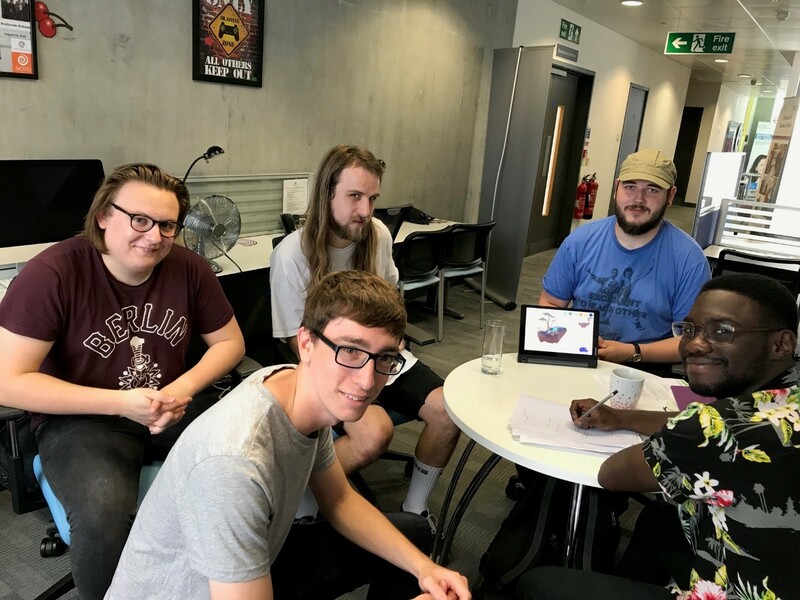 The Games Hub was launched in 2016 to address a skills shortage in the county, and has gone on to help students and graduates showcase their games through the Tranzfuser scheme – a project which helps people get their games to market through exposure to industry professionals and funding opportunities. The Games Hub, run at IWIC is a voluntary programme for 3rd year computer game design and programming students. The programme provides an innovative and creative environment for students to learn more about business skills and what is needed when setting up a business or becoming self-employed. These student entrepreneurs are then able to put what they have learnt at University directly into practice in the industry enabling the transition from University to working in the industry to be seamless. All topic areas include speakers from the games industry and local businesses. One company that was nurtured by the Games Hub is Ipswich-based Miracle Tea who were awarded £30,000 through the project to launch its debut puzzle game, RUYA, in 2016. Brad from Miracle tea said: "In a short amount of time, Tranzfuser kick started my career from a freelancing hobbyist making weird and personal games to running my own studio. For those serious about making their own games for a living, I can't recommend Tranzfuser enough. It's a crash course on how to run a games business and an opportunity to put you in contact with a network of wonderfully talented people."